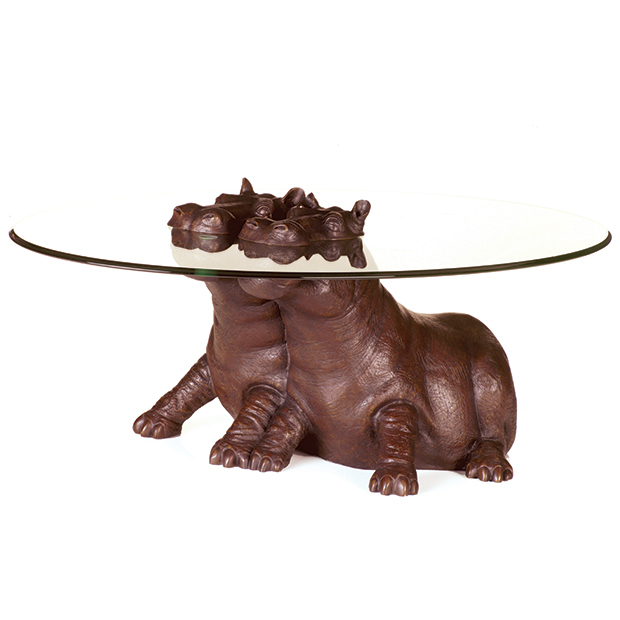 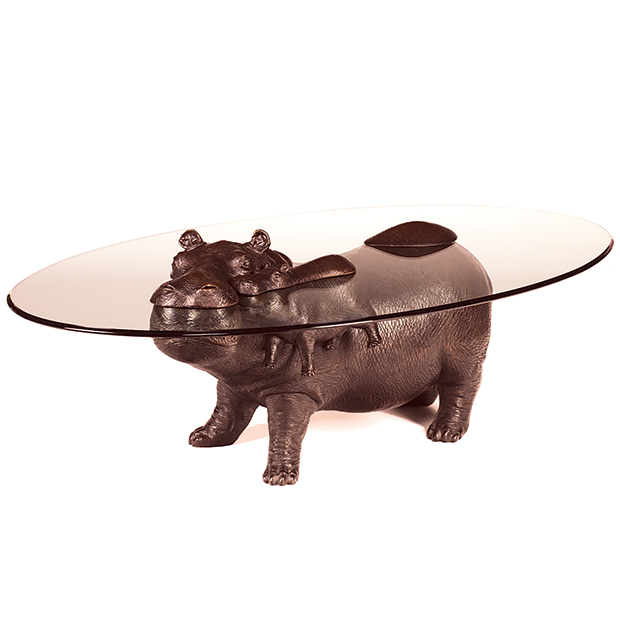 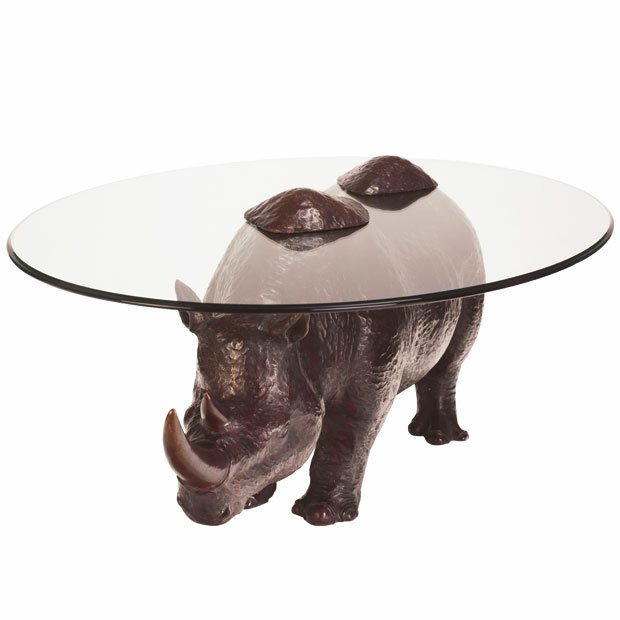 The Cheeky Hippo coffee table is a limited edition of 99 which is now sold out. 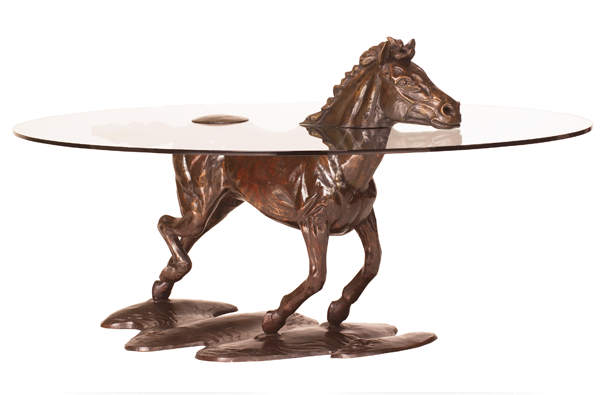 We do have a waiting list for this and other bronze pieces so if you'd like to express your interest, please complete the form on the Contact Us page. 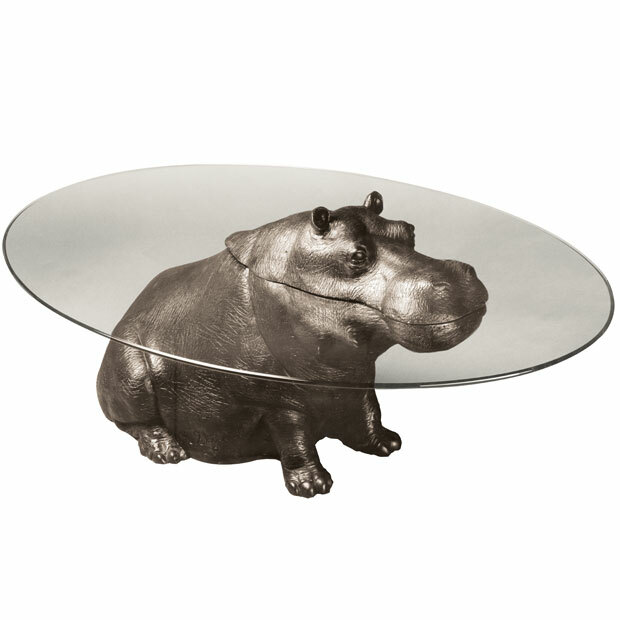 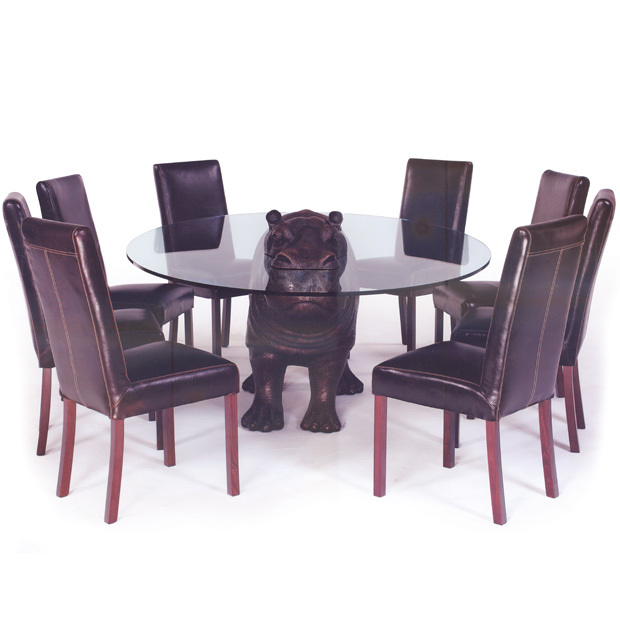 The glass top of the table represents the water with the Hippo's head sitting above the water line.